your mac running fast, clean and error Free! Perform an in-depth system scan to identify issues that slows you down. Optimize your Mac with One click resolution. Make your Mac faster than it ever was. How fast is your Mac? Supercharge your Mac and make it run faster! *Note: Speed4Mac does not sell or charge for scanning your Mac. You can clean up your Mac manually for FREE. 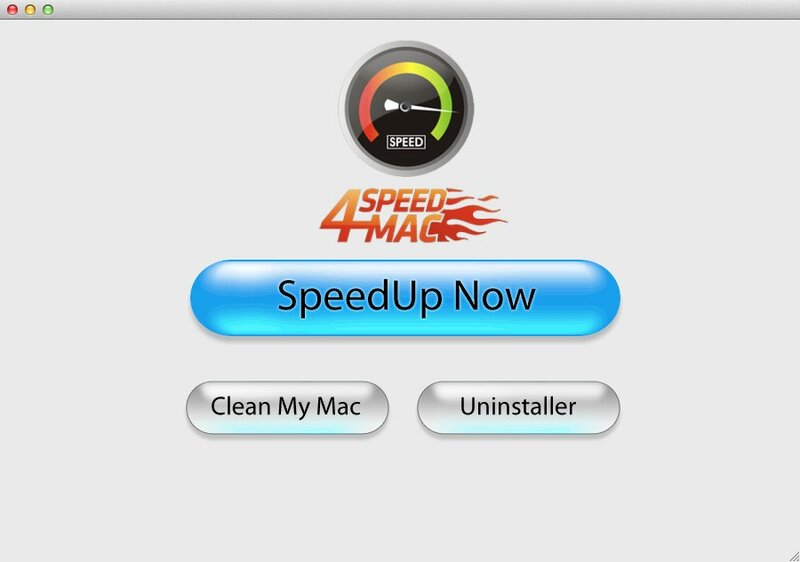 Search the web on how to fix the issues that Speed4Mac finds, or Speed4Mac registered version (39.95$) can do it for you if you choose this option. Your choice. Get rid of cache file clutter and visibly better your Mac’s performance in minutes. Give back essential disk space to your Mac by clearing out old unnecessary log file. Increase load speed for all of your applications when you eradicate useless system junk. Find and remove all trash that sits in your system’s folders with just a click. 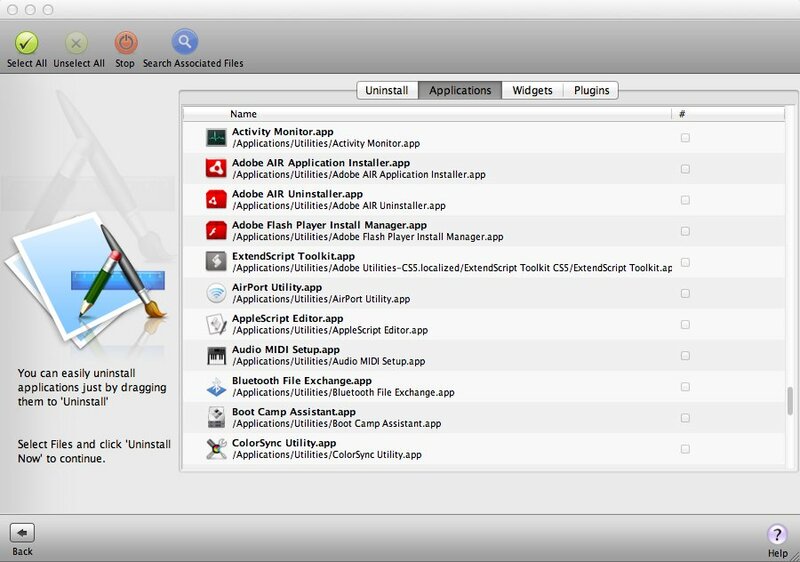 Exercise control over all of your system’s extensions, including widgets, preference panes, and plug-ins. Eliminate any and all binary files that are hindering your Mac’s performance. Deleting useless language files can decrease large applications by up to 70% in size. Space-hog files can be reduced in size (up to 70%) simply by removing excess languages. Remove duplicate files that are cluttering your system and preventing optimal performance.